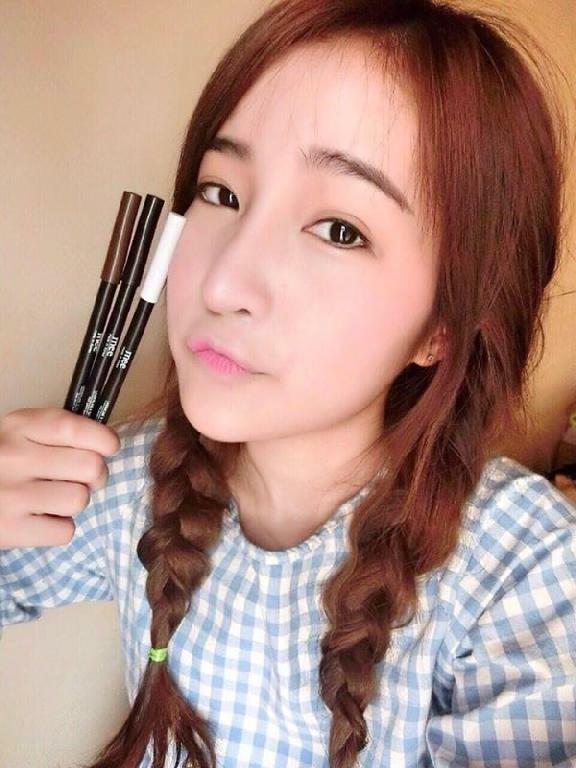 A new innovation auto pencil eyeliner from Korea. - Quickly dry in 9 seconds. 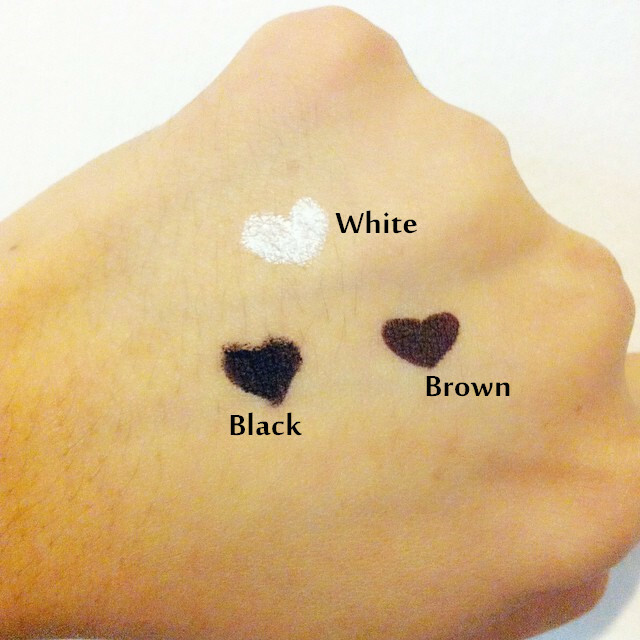 - It's soft gel eyeliner smooth & dense color. 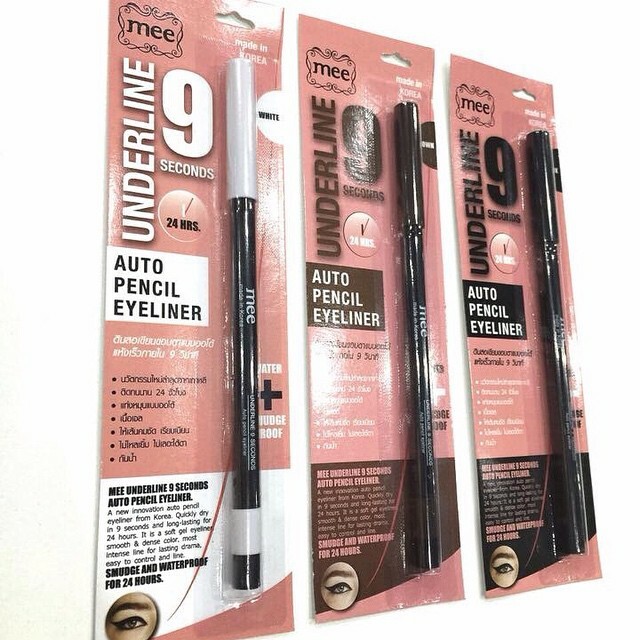 - Most intense line for lasting drama, easy to control and line. 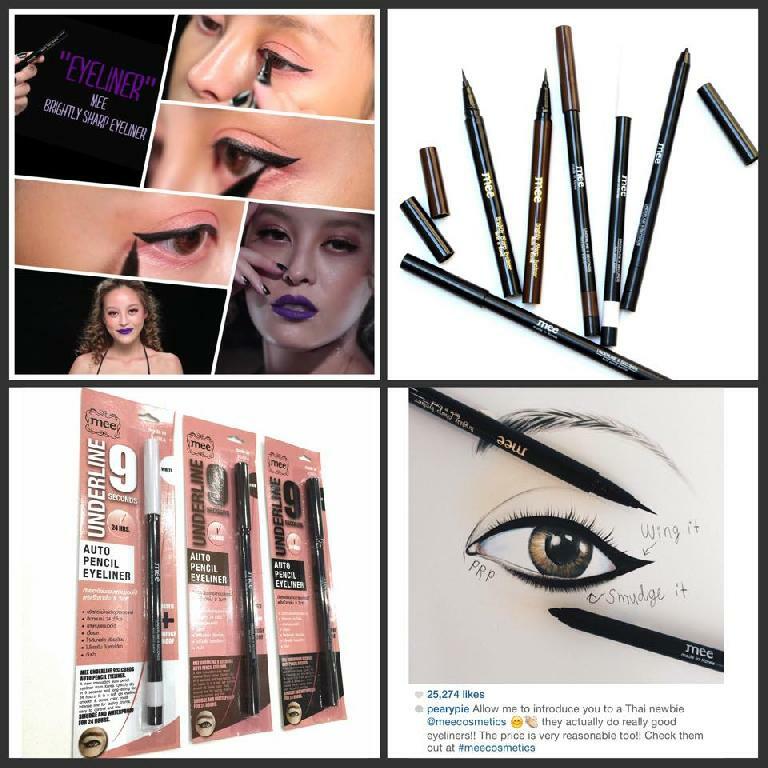 Apply eyeliner, along upper lower or inner lash lines.